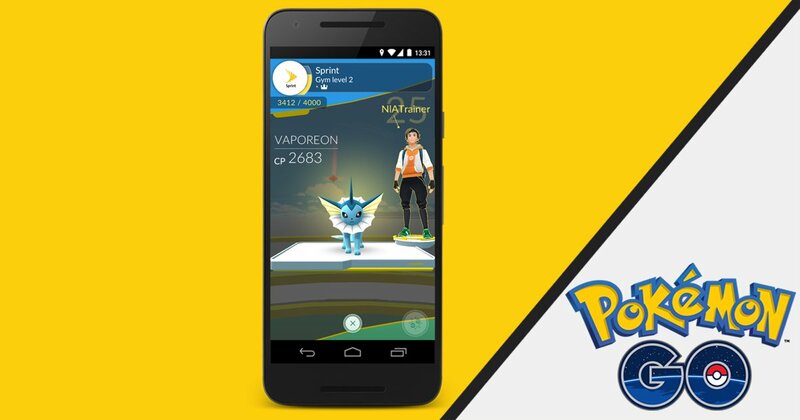 Today, Pokémon Go got an update and now they just announced that is teaming up with Sprint to turn businesses into PokéStops and Gyms as part of Niantic’s latest move to keep players in the game. 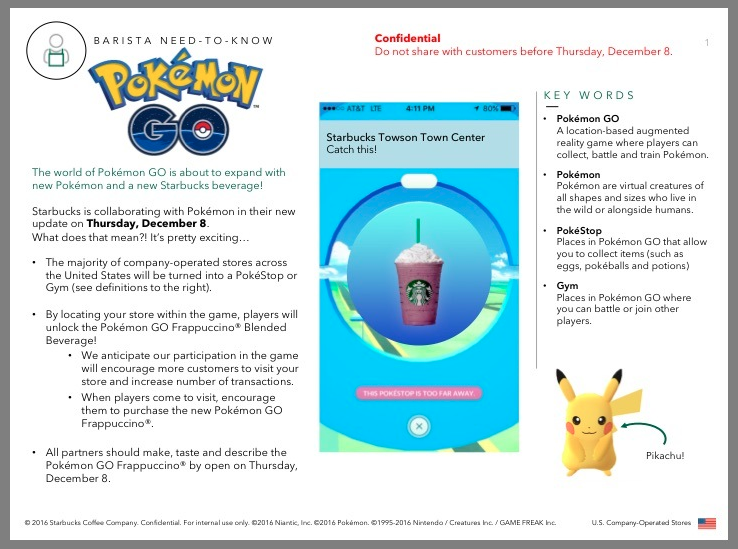 The news comes just one day before Starbucks is expected to do the same while introducing a Pokémon Go-themed drink for trainers. Niantic has also teased out when we might start seeing new monsters appear in the game. Sprint stores will also promote in-store charging stations for Pokémon Go players, then Sprint will pitch you on their unlimited data plans. That’s the idea at least. If hanging around Sprint stores isn’t your cup of tea, Starbucks is also expected to kick off a similar promotion with Pokémon Go starting tomorrow. According to leaked training documents shared to Reddit and reported on by The Next Web earlier this week, most Starbucks locations will also become PokéStops and Gyms to encourage trainers to stop in for a drink. While we cannot share all the details yet, keep an eye out on our social media channels on December 12th for details about the first addition of more Pokémon into Pokémon GO.